Barbarians in Black is the second full-length album (and AFM debut) for Brazilian power metal band Armored Dawn. 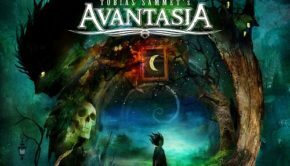 It’s been a while since I was blown away by a Brazilian power metal band, but I’ve found myself coming back to this album quite a bit over the last few weeks. I like my power metal on the heavier side, but with big, rousing choruses, and Barbarians in Black definitely has that covered. And it doesn’t hurt that the album was mixed and mastered by Orden Ogan’s Seeb Levermann. 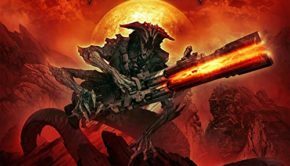 Beyond the mixing and mastering comparisons, there’s more than a little Orden Ogan in Armored Dawn’s sound, and that’s not a bad thing at all. They deliver ten very catchy, very anthemic battle hymns with headbanging rhythms, huge choruses, layered backing vocals and just the right amount of keyboards. 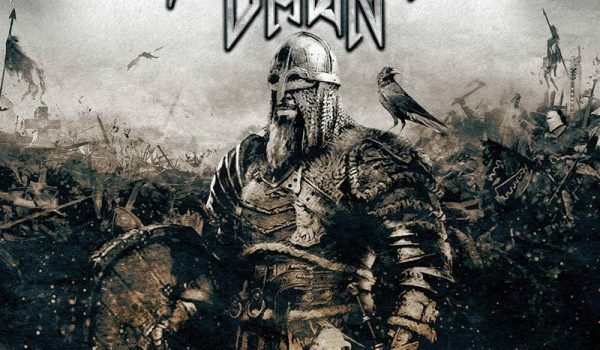 The songs are mostly about Vikings, which seems kind of odd coming from a bunch of Brazilians, but that subject matter does lend to some epic power metal inspiration. 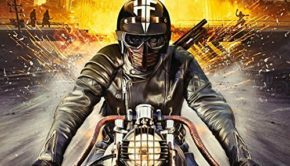 With ten songs total and clocking in at just under 40 minutes, Barbarians in Black gets right to the point and never wastes time with inferior filler tracks. It’s remarkably strong front to back, but does have its highlights, like the battle anthems “Men of Odin,” “Unbreakable” and the title track. “Gods of Metal” has power and cheesiness in equal amounts, but I dare you not to raise your fist and sing along. Armored Dawn goes from “who?” to “must-hear” with this release. 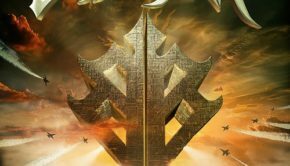 Barbarians in Black is already one of the most enjoyable power metal albums of 2018, and one that any fan of Orden Ogan, Judicator, Blind Guardian and heavy, catchy power metal in general needs to check out. 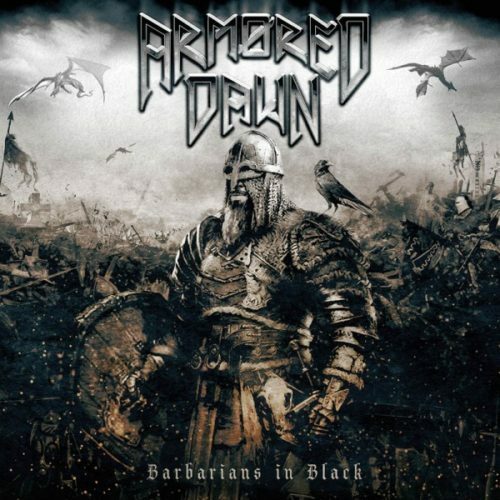 Armored Dawn: Barbarians in Black (AFM) Justin G.
Summary: Brazilian Viking power metal? Why not?